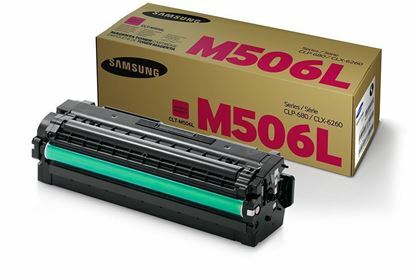 Whether you're looking for genuine Samsung CLX-6260ND toner cartridge or environmentally friendly recycled versions, then Red Bus Cartridges can help. 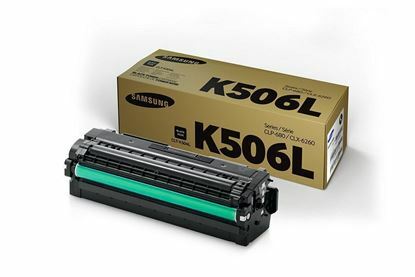 We offer cartridges for the biggest brands; HP, Canon, Epson etc. Recycled cartridges are remanufactured in our factory in rural Lincolnshire, carefully cleaned, filled, tested and packaged all to meet ISO regulations. Purchasing recycled products can save you up to 80%, therefore provide a cost-effective alternative. Below are all the suitable toner cartridges available that are guaranteed to work in your Samsung CLZ-6260ND printer.